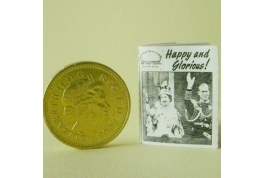 12th Scale Daily Sketch Coronation Souvenier With 8 Pages Of Pictures And Text. 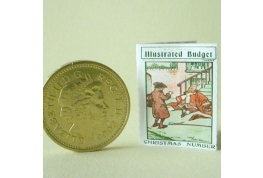 12th Scale Reproduction Illustrated Budget Leaflet For Year 1903. 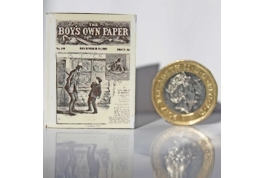 1:12 Scale Boys Own Paper with 8 pages. 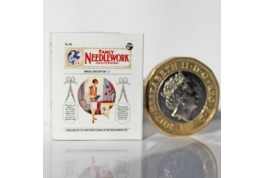 1:12 Scale Fancy Needle Work Illustrated Magazine with 8 pages. 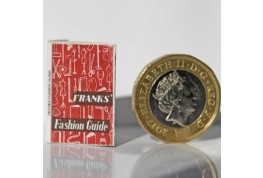 1:12 Scale Franks Fashion Guide Magazine with 8 pages. 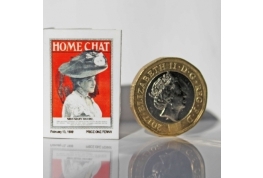 1:12 Scale Home Chat Magazine with 8 pages. 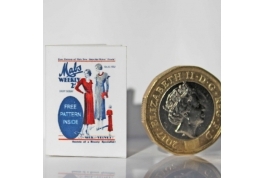 1:12 Scale Mabs Weekly Sewing Magazine with 8 pages. 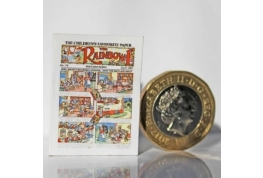 1:12 Scale Rainbow Comic with 4 pages. 1:12 Scale Simple Undies Magazine with 10 pages. 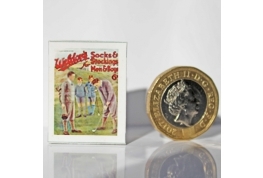 1:12 Scale Waldons Magazine with 8 pages. 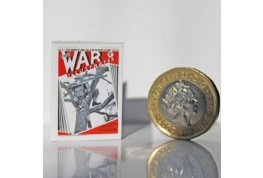 1:12 Scale War Illustrated Magazine with 8 pages. 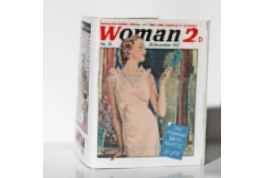 1:12 Scale Woman Magazine with 8 pages. 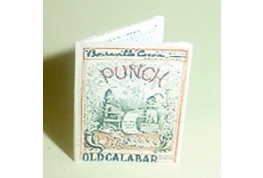 12th Scale Punch Magazine With 6 Pages. British Made. 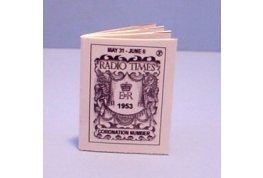 Super 12th Scale Radio Times, Queen Elizabeth 11 Coronation Day Edition With 8 pages.